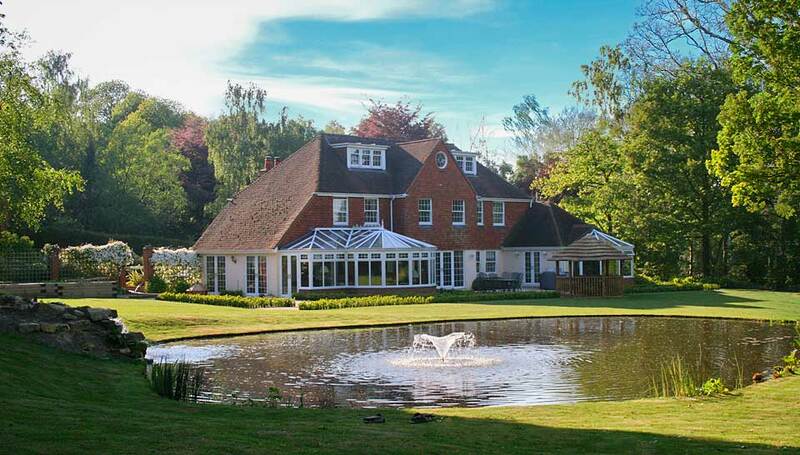 aterlands Productions are a team of experienced landscape designers and constructors, based in Tunbridge Wells, Kent, who build, restore and repair lakes, ponds and water features in Kent, Surrey, Sussex, Hants, Essex & nationwide. We are happy to work directly with individuals, landscape architects or garden designers, guiding you through the design and costing process to ultimately realising your project. Our service is tailored to the client’s needs and often we work with garden designers, making practical their ideas. 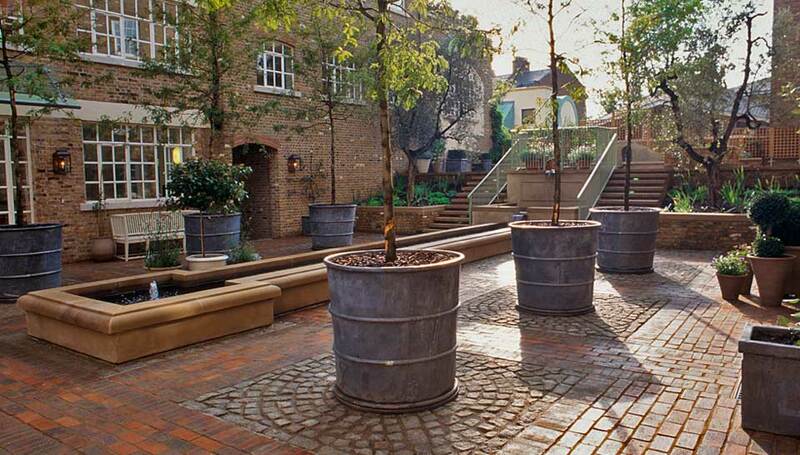 When cost effective, we undertake a complete landscape project as contractors. Sometimes we only build the water features on a project and sometimes we act as consultants to landscaping firms or contractors. We have found it cost-effective and worthwhile to become involved in a project from conception, as essentially everything must be designed around the water. The finished levels, services and other factors are difficult and expensive to change whilst a project is underway. We can establish which concepts can be realised and often suggest, with our wide experience, modifications that would not have occurred to a designer or a client. 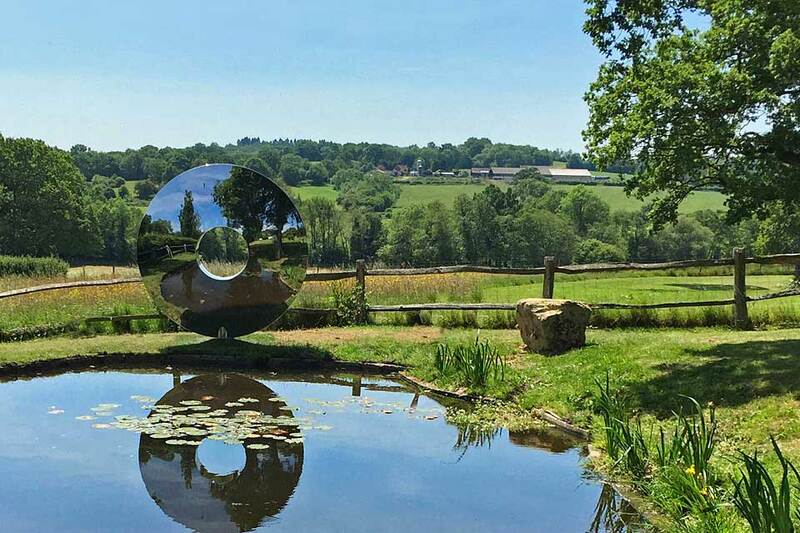 The design of a water feature affects the maintenance costs and the eco-system that grows up in the water, so our experience can enable us to advise the optimum systems. An initial telephone call usually establishes the way forward. 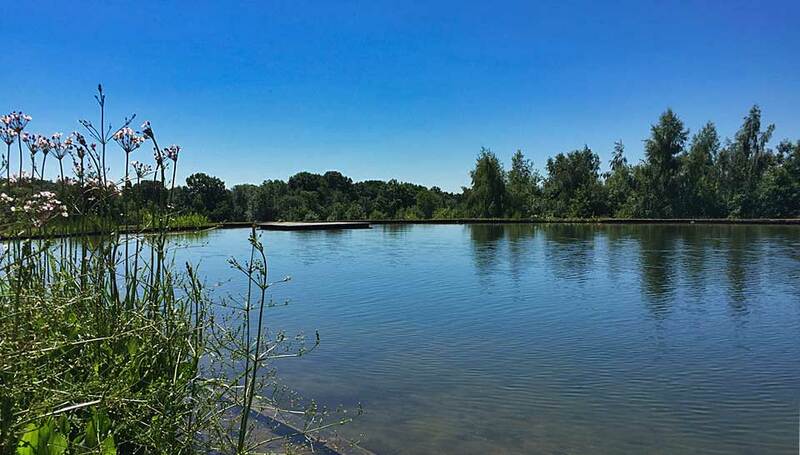 When clients are having difficulty with a pond, for example, have trouble balancing the eco system to have clear water without blanket weed, it is rarely possible to make suggestions without travelling to and seeing the pond in question. The doctor must go to the patient. Because each project is unique, due the location, style, resources and requirements of the clients and/or their designers the photographs on this website can only show the flavour of the projects. None will be exactly what you may have in mind, however there may be features in some of them which can stimulate a discussion as to what would be appropriate for your location. The still photograph cannot reproduce the sound, scent or feel of a living water feature. We also work overseas, including France, Greece, Ireland and Italy. 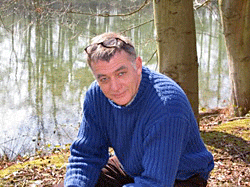 Anthony Archer-Wills inspired me when he lectured on ornamental water features at Merrist Wood College, where I was studying for my Higher National Diploma in Landscape studies in 1996. I worked for him as his contracts manager during my year out. with sensitivity to their taste, budget, requirements and surroundings. I very much enjoy the work. Waterlands have done an excellent job renovating my current pond.